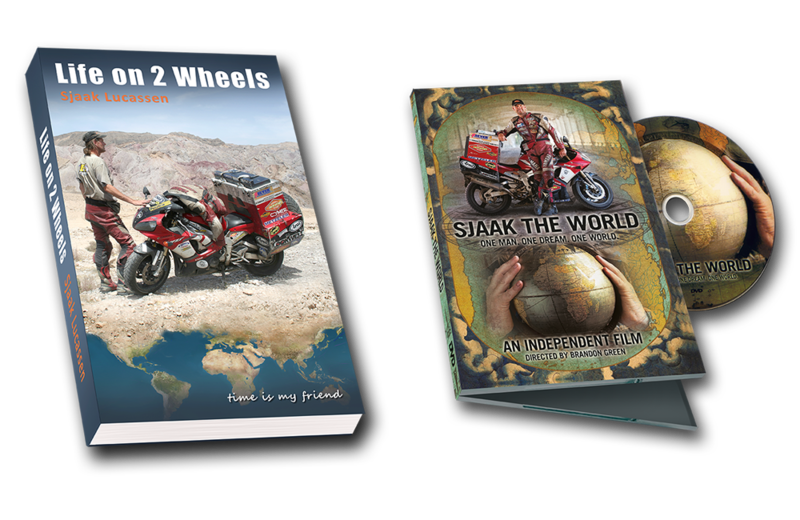 Sjaak saw his first trip outside Europe more as a quite long holiday, than as a project. It didn’t occur to him to search for sponsors! Yet, he was offered some help. Motorhuis Limburg, nowadays MotorCenter/MotorCorner Venlo.